I really like this oerfume a lot. It's a light scent, not overpowering, bit perfect for those woman who don't want something too orangey. It's at the top of my list if my favorite scents. 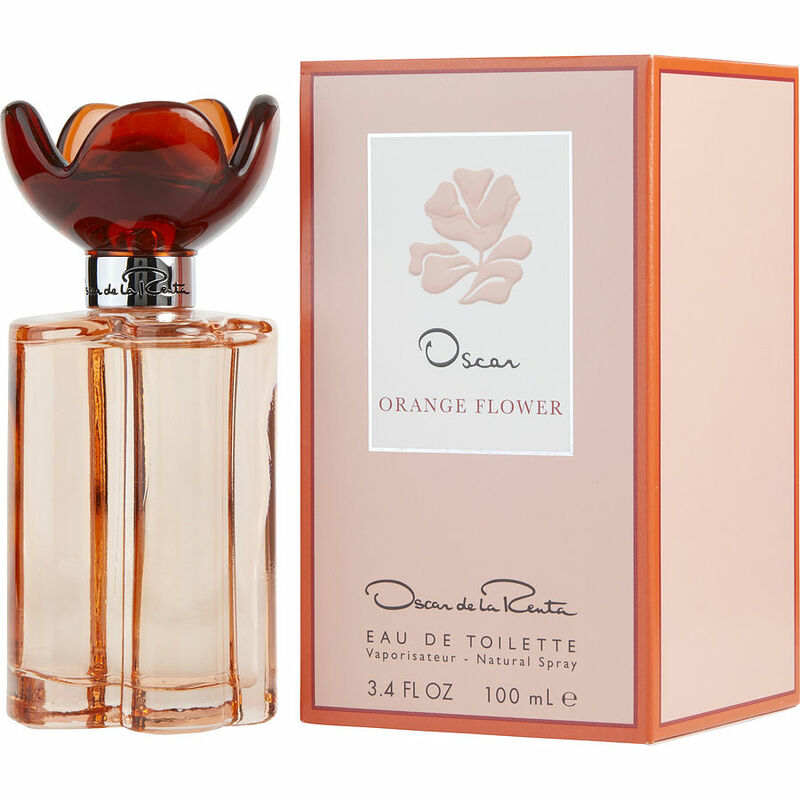 Oscar de la Renta Orange Flower eau de toilette. Very bland, girly orange flower with little persistence. Pretty but a little boring.